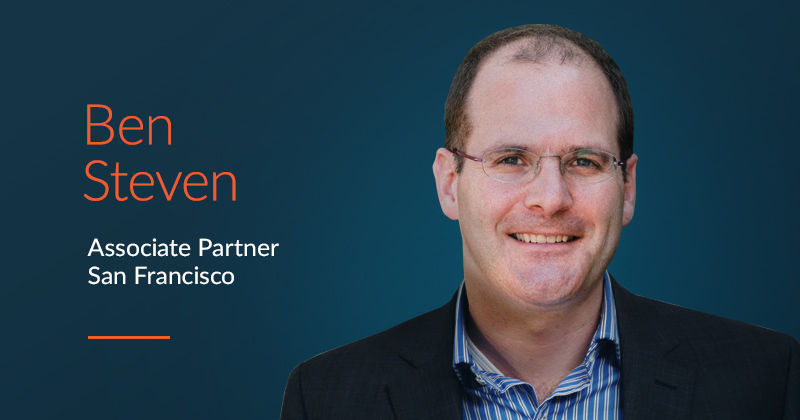 Momenta Partners, the leading global Advisory, Talent and Ventures firm focused on Connected Industry is pleased to announce the appointment of Trevor Curwin, Partner leading the Intelligence team. 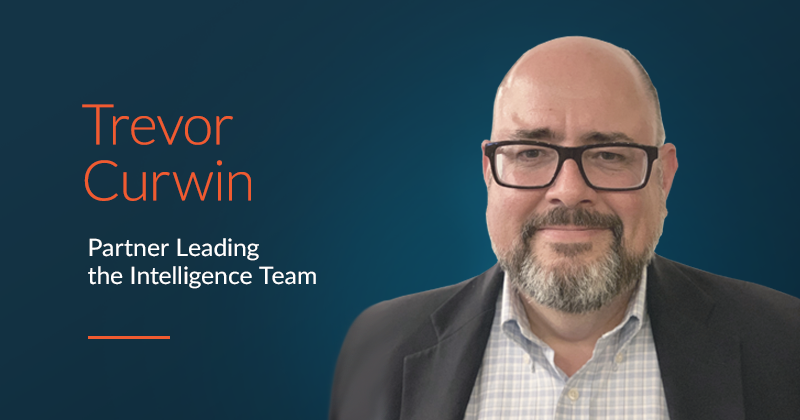 Trevor Curwin brings over 20 years experience in asset management, analysis and thought leadership in IoT, energy, and alternative investments, pioneering new capital structures and markets for the coming age of distributed data and energy infrastructure. Starting in 2007, he developed market analysis methodologies and strategic positioning for several cleantech startups negotiating M&A transactions with Fortune 500 energy firms, and has evaluated over 20 renewable energy projects and technologies. From utility-scale generation projects under agreements to some of North America’s largest utilities to small-scale distributed generation of all fuel types. For the last 8 years in his energy career, he has been focused on energy asset management and trading, specifically around developing markets for new energy products, including data capacity products. He has managed over 15GW of power generation across all technologies and fuel types, and across power grids in the Northeast and West Coast. With his colleagues at Greensparc, he pioneered the concept of data load shifting across multi-data-center asset portfolios, in an effort to provide the cheapest, “greenest” compute capacity, while bolstering power grid stability. 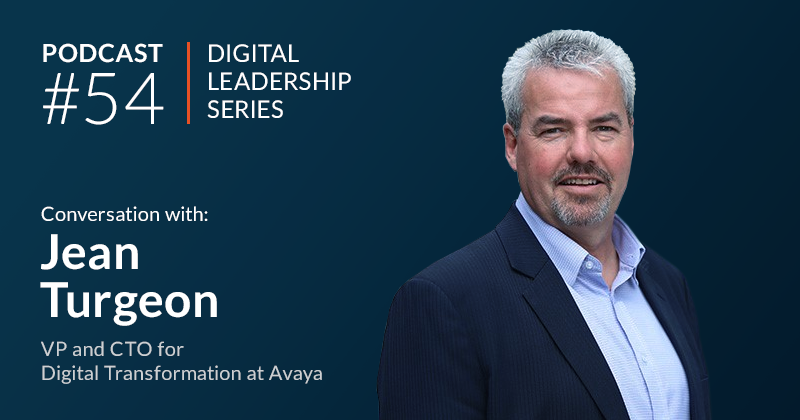 Seeing a need for education and repositioning in the energy and capital markets around the emerging connected world, Trevor has spent the last 3 years developing and deploying thought leadership forums for market participants in this space, guiding enterprise clients and startups alike through their digital innovation and transformation learning curves. In 2016, he successfully pivoted Readwrite, then a 13-year-old generalist tech blog, to become the leading media platform and community on IoT. He then built out a thought leadership community around real-time analytics and big data at market strategy firm RTInsights. 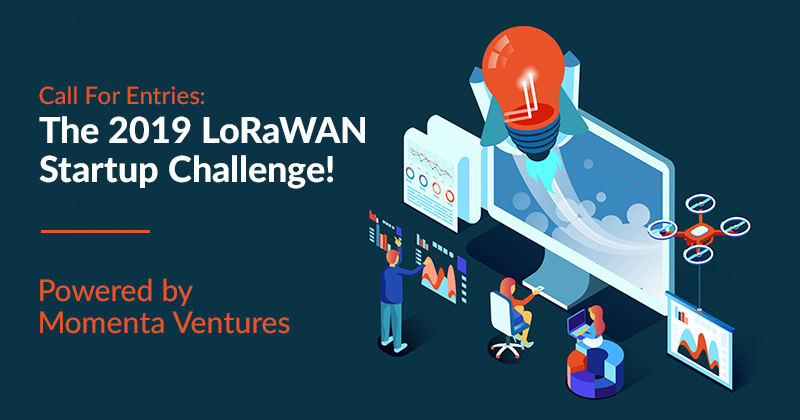 Trevor is also a frequent contributor and marketplace influencer on IoT and distributed energy systems, and has spoken at events globally on these emerging technologies. He holds an MBA from Saint Mary’s University of Halifax, Nova Scotia, and is based in San Francisco.